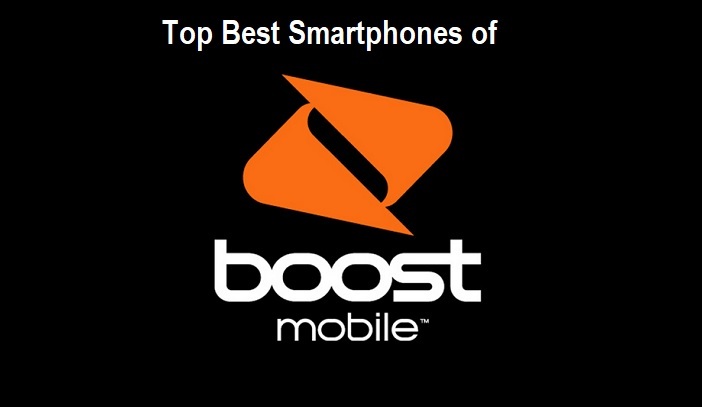 If Boost Mobile is your preferred mobile service provider, then the below list of Smartphones are their most popular cell phones currently available. For those who are considering moving to Boost Mobile, you should be aware that Boost operates on the Sprint CDMA and LTE network and they offer prepaid services. Being a CDMA carrier means that only other CDMA phones operate on their network, making finding a Boost Mobile compatible phone rather tricky. Fortunately, their up-to-date selection of phones matches those provided by the providers who use GSM phones. The below list explores both budget-friendly options, as well as the premium pricier smartphones available through Boost Mobile operating in United States of America, Australia, New Zealand, and other countries of the world. They have been selected based on popularity and positive reviews from across the web. 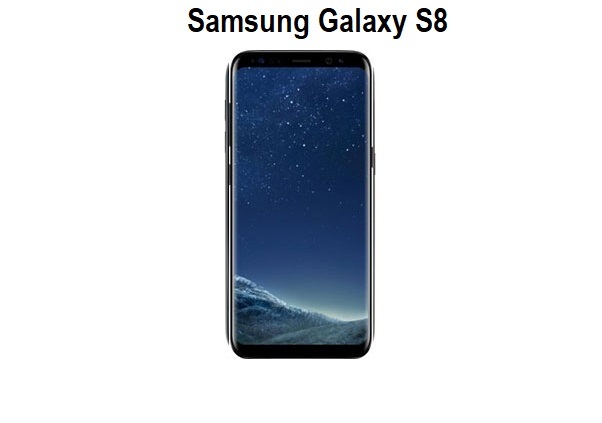 These are some of the market leading phones currently available, with the iPhone X making the top spot for the most expensive phone of today. A guide dominated by Android phones would surely be quickly dismissed as biased without the inclusion of an iPhone. 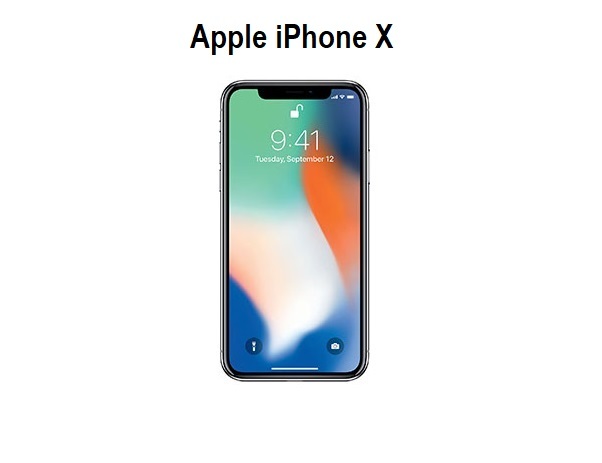 The iPhone X claims a legitimate spot, however, as it is one of the most powerful smartphones currently available. Its large, 1125x2436 OLED 5.8-inch display is simply gorgeous. The A11 Bionic processor was also found in the 8 and 8 Plus, and it is the fastest processor currently available (see this article). The iPhone X comes with 3GB of RAM which should ensure that multitasking is a breeze. Apple has done away with Touch ID, and have instead introduced Face ID. Looking at your phone now unlocks it instead of swiping across the fingerprint scanner. It is said to be super responsive and convenient, and many have praised the change. Animoji enables you to create emojis that talk through the use of your face using the TrueDepth camera. What makes this feature so great is its accuracy, which can be seen here. The camera quality is excellent. Both the front 7MP TrueDepth camera and rear dual 12MP camera put out great pictures, with the rear camera being rated one of the best cameras for still shots by a few sites, including DXOMARK. It has a battery life of around 11.5 hours and charges back up to full in around 2 hours 15 minutes. Samsung Galaxy S8 has one of the best displays currently available in both style and quality. The 5.8-inch QHD AMOLED Infinity display is covered in Gorilla Glass 5 for those potential drops and bumps. While its Qualcomm Snapdragon 835 chipset is stellar, the international versions Exynos 8895 processor is quite a bit faster. Multitasking is a breeze thanks to its included 4GB of RAM, and it is dust and water resistant with an IP68 rating. It comes with Android 7.0 Nougat and The 3000mAh battery lasts around 16 hours and it charges fast both wirelessly and wired, although charging it wired through its USB Type-C port will be a little quicker, taking around an hour and a half for a full charge. The rear camera is dual-pixel 12MP and the front camera 8MP, both of which are great. With 64GB of storage, you will not be short of space, but if you do need more, you can always add a MicroSD card. Here are some of the better budget options for those not prepared to spend a $1000 on a phone. 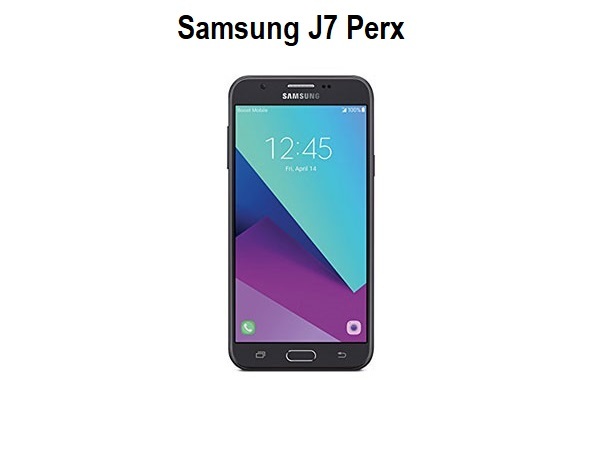 Samsung Galaxy J7 Perx sees an improved performance thanks to its 2.2 GHz Octa-Core Qualcomm Snapdragon 625 processor compared to that of its predecessor, the Galaxy J7, which had a Qualcomm Snapdragon 617. The 2GB of RAM is okay, but one wouldn’t be able to go wild with running multiple applications. Its 720p HD 5.5-inch display is said to be good overall and highly responsive. A notable limitation of the Galaxy J7 Perx is its 16GB of onboard memory, meaning you’d need to purchases an additional microSD card. It comes with Android 7.0 Nougat and a large 3,300mAh battery that will see you through the day. Both the 8MP rear camera and the front 5MP have received mostly positive reviews from users, who found them to be satisfactory when used in decent light. 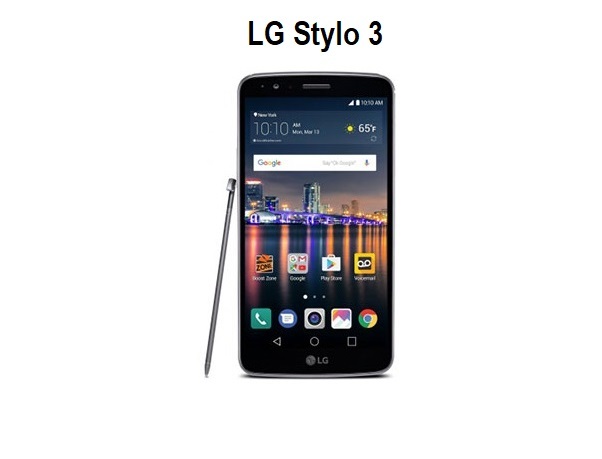 The LG Stylo 3 may be a budget phone, but the Qualcomm Snapdragon 435 and 2GB of RAM drive a commendable performance. The only noticeable slowdowns reportedly occur when a large number of apps are running simultaneously. It comes with a stylus that works well on the large 5.7-inch IPS display, but it is an only 720p screen. A Full-HD display would push the price up quite a bit, and in order to bring a phone at this price point, some corners had to be cut. In good lighting, the 13MP camera does a good job, capturing clear images, while the front facing 5MP camera is underwhelming in comparison. The 16GB of onboard storage is limiting, so getting a microSD card is advisable if you looking to store a lot of things on it. It comes with Android 7.0 Nougat and a 3,200mAh battery that should see you through the day fairly easily. There are numerous guides on the best Boost mobile phones that can assist you with finding a decent Boost Mobile phone suited to your budget. It is always worth checking their coverage map so that you do not find yourself wasting time purchasing a phone that has no coverage in your particular area. It is also worth checking Boost Mobile’s website from time to time to attempt to spot any deals going around, which could save you a few bucks.